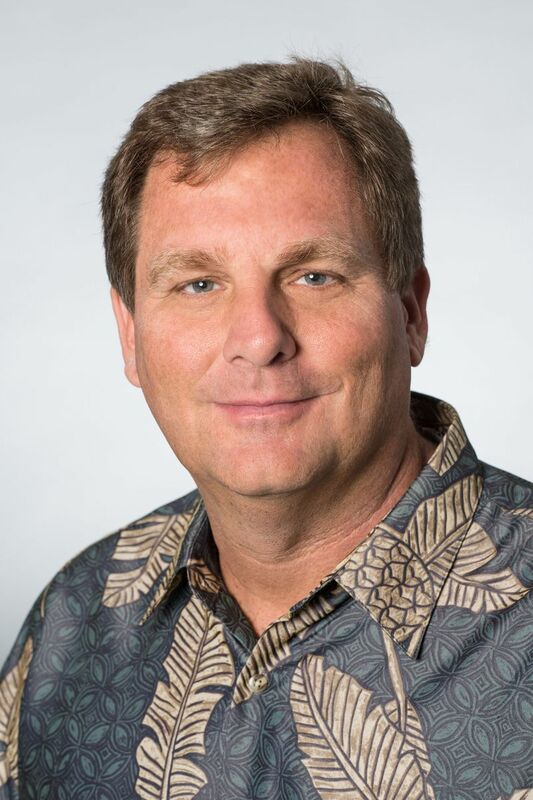 HONOLULU – Hawaiian Airlines today announced the appointment of John Jacobi as vice president – Information Technology (IT). He is responsible for overseeing the airline’s IT operations including technology solutions and customer-facing applications. “John’s highly-accomplished background in airline IT systems and proven success in enhancing customer experience will be instrumental as our business needs continue to grow,” said Ron Anderson-Lehman, Hawaiian Airlines executive vice president and chief administrative officer. Jacobi brings more than 30 years of IT management and leadership experience to Hawaiian Airlines. He most recently served as an officer at CWB Consulting, LLC, where he led multi-year IT strategies for JetBlue Airways, Southwest Airlines and Bank of Montreal. Previously, he held vice president positions at various companies including Manheim – Cox Corporate, Electronic Data Systems and Delta Air Lines. Jacobi holds a bachelor’s degree in computer science from the University of Georgia, where he serves on the Fellowship of Christian Athletes board of directors. He has completed leadership courses at Harvard Business School and MIT Sloan School of Management. Hawaiian®, the world’s most punctual airline as reported by OAG, has led all U.S. carriers in on-time performance for each of the past 12 years (2004-2015) as reported by the U.S. Department of Transportation. Consumer surveys by Condé Nast Traveler and Travel + Leisure have ranked Hawaiian the highest of all domestic airlines serving Hawai‘i.